Surf’s up, boards out! Hoping to spend time in Philippine waters? 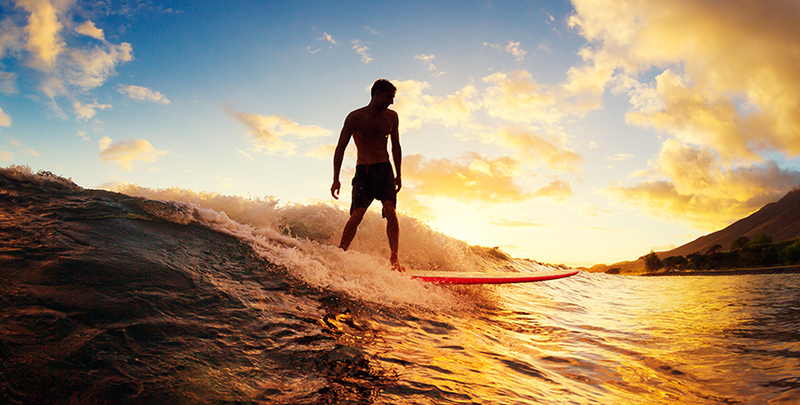 If you’re in love with the exhilarating sport and can’t wait to go with the flow, check out these five surf spots for some sun, sand and sea. 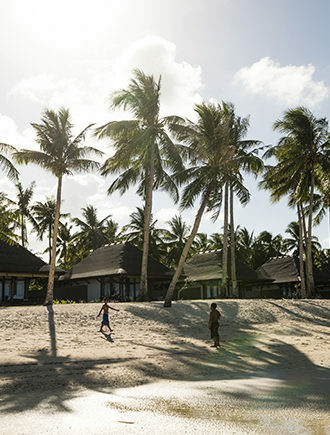 Siargao’s status as the surfing capital of the Philippines is undisputed. It’s home to Cloud 9, a highly popular exposed reef break where international competitions are often held. Located off the north-eastern tip of Mindanao, Siargao constantly sees surf enthusiasts venturing into its waters. However, beginners and novices might want to be extra-careful, as the waves can sometimes reach a height of 7ft. Known as the country’s birthplace of surfing, Baler is where the sport began in the Philippines. As the story goes, the production crew of Francis Ford Coppola’s Vietnam War film Apocalypse Now first surfed Baler in the 1970s and left their boards with the locals. In turn, the locals began riding the waves, gradually helping the place gain recognition as a top-notch surf destination. Baler is approximately six hours away from Manila, and the best time to catch the waves here would be from October through March. This surf spot is a three-hour drive from Manila. It offers a nice mix of swells that aren’t too intense, making it excellent for newbies and seasoned surfers alike. If you do decide to hit up this area, the three sites you should check out are San Antonio, San Felipe and San Narciso — the latter, with its notoriously strong currents, being the most challenging. We’re zooming in on the town of Reál in Quezon province, which is the perfect place for new surfers to sharpen their skills out on the water. Reál is about 90 minutes away from Manila, and the best place to park yourself would be around its surfing grounds, Tignoan Beach. If you’ve got buddies who are interested in picking up the sport, point them to the surfing schools in the area — they offer lessons at wallet-friendly rates. Even to Filipinos, the province of Southern Leyte is a bit of an under-the-radar surf destination in the Philippines. However, over 15 surf spots in the waters off towns like Hinundayan, Hinunangan and Silago have already been discovered by a handful of local surfers. Some of the sites are quite remote and can only be reached by foot — but for uncrowded waters, excellent waves and gorgeous beaches, it really is a small price to pay.